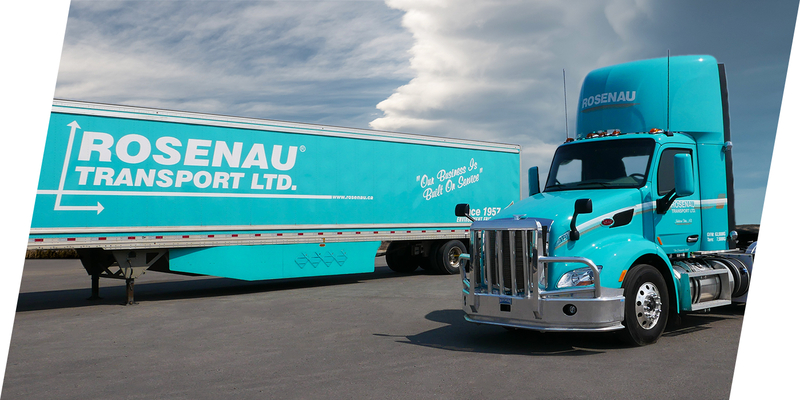 Rosenau Transport is Western Canada’s largest privately-owned shipping services carrier. We are home to a network of over 28 unique terminal locations throughout four provinces, allowing us to retain direct control over all operations. Our dedication to customer service has earned us a reputation for offering the most reliable transportation and supply chain services in the region and being recognized as one of the preeminent trucking companies in Western Canada. Our experienced team has the skills and ability to solve complicated logistics challenges, no matter the size and scope of a shipment or supply chain issue. Rosenau Transport was founded to be primarily a Less than Truckload (LTL) carrier, but our services have expanded to include a full range of transportation and logistics services. We offer full truckload shipments and offer small package delivery. We can also provide specialized services, including heated vans, flatbeds, and step decks. We also offer warehousing, logistics and supply chain consulting. We’re here for any of your freight needs in Western Canada. 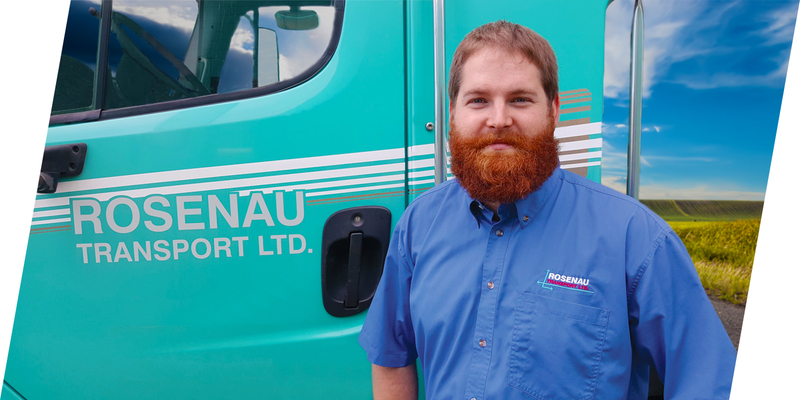 Find out how Rosenau Transport has developed a reputation for excellence in Western Canada. Rosenau Transport serves all major markets throughout Western Canada; offering the highest quality freight shipping services, logistics, and supply chain support. No matter the size or scope of your project, Rosenau’s transportation services are readily available in areas like Edmonton, Vancouver, Saskatoon, and Winnipeg. We are also proud to serve the smaller communities throughout these provinces too. We go places our competition can’t with one of the largest shipping networks in Western Canada . We have one of the largest transportation networks in Western Canada. Take the next step in your career by joining our rapidly growing team of transportation experts. We have various open positions across Western Canada and are always looking for team members to join the Rosenau Transport family. Rosenau Transport is home to the best and brightest shipping service professionals in the business. Working with Rosenau puts you in the driver’s seat of your career, giving you access to the tools and skills needed to succeed. Being part of the Rosenau Transport team means starting a rewarding career with a focus on safety and stewardship, maintaining a healthy work-life balance and creating meaningful bonds with local communities. You can easily track the location and status of your shipment by entering your ProBill number below. If you would like a custom tracking solution such as EDI, API, web services or something else then please contact us to get that started. Earn Air Miles with every shipment!